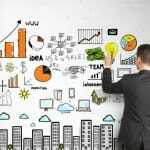 SEO Services for Startups – Want long term business growth in your startup business? If yes, then don’t worry. WebHopers is here for your help. 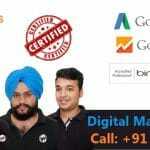 We are a team of Google and bing certified professional who is known for helping you by providing result oriented and affordable SEO services for startups. We have also owned a new startup of digital marketing & web development. So that the businesses get right value for the services by increasing their business reach organically on Google, Bing and other search engines. When it comes to a new start in business it becomes difficult for the startup person to invest too high. So if you are owning a startup website and want affordable best SEO services. Then contact us on Skype at webhopers or you can also call us at 7696228822 and consult with our SEO consultants for startups. They’ll guide you properly and assist in providing right solution for your business growth where the investment in less and you can afford it. Why You Need to Implement SEO for Startup Business? 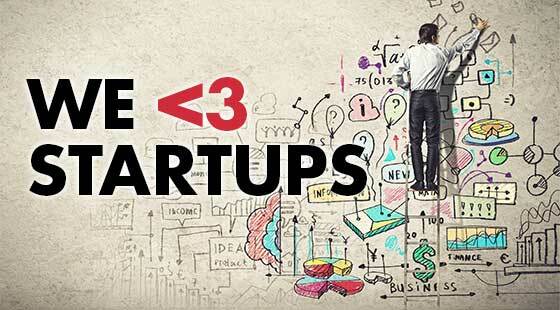 In India the craze of startup is increasing day by day. Every youngsters want to start their own venture and even Indian government is also helping startup business. But starting a new venture is not an easy task. You have to go from each and every phase. We also own a digital marketing & web development startup venture in Chandigarh and our core team has already has experience in running 2 start ups related to eCommerce. According to our personal view every startup businesses has to develop a business website. But, let us clear you one thing that business website is the first step towards growth. The second step is implementing or hiring an SEO company who can provide you best SEO services. With the help of SEO you can increase the reach of your services organically on Google, Bing and Major search engines. So that you can start getting inquiries online. If your SEO agency implement search engine optimization techniques properly then it’ll provide you long term benefits and business inquiries. As we all know that SEO stands for search engine optimization techniques. 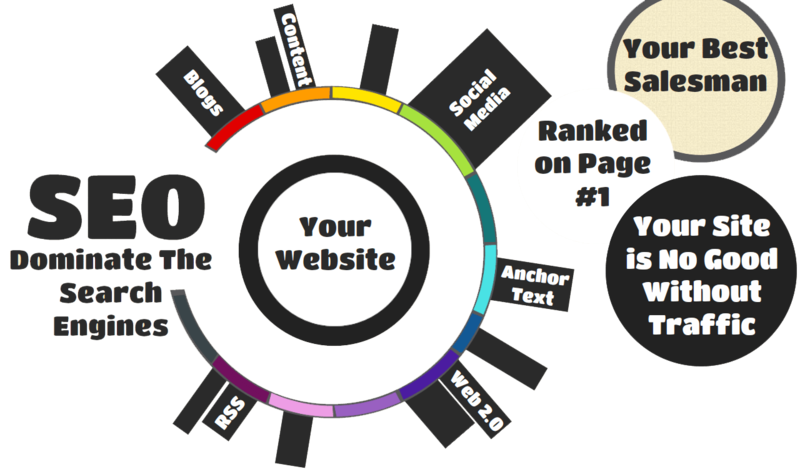 It is used by most SEO companies in order to rank a website on high traffic business keywords. There are several types of SEO services for Startups which we provide. But let us clear you one thing that We don’t provide any keyword boosting SEO services. We work organically according to Google and other search engine algorithms. So that you can get best results who stays for long time. We provide best site auditing services of your startup business site so that it can be fixed soon and you’ll start getting results as soon as possible. We have a special team who only works for providing best online marketing services for startups and guide you properly that which online marketing module gonna help you best. 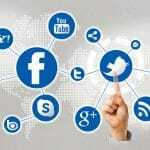 In our SEO services for startups you’ll also get free social media optimization services in which our team will create and manage your social media and increase the user engagement of your fan page. No long term contracts condition, we provide monthly results and progress to your website. One of the best part of hiring WebHopers as your SEO company for Startups is that our results speaks better than words. We have proven track records of our results. You can also check that. So if you want your SEO done by start team who understands value of startup then contact WebHopers on below mentioned contact details and ask for best SEO services for startup venture. We assure you result oriented SEO services for startups at affordable rates with 100% result guaranteed. We have proven result records of our SEO results. You can check our SEO results as mentioned below and if you want expert guidance related to search engine optimization contact our SEO experts on above mentioned details.